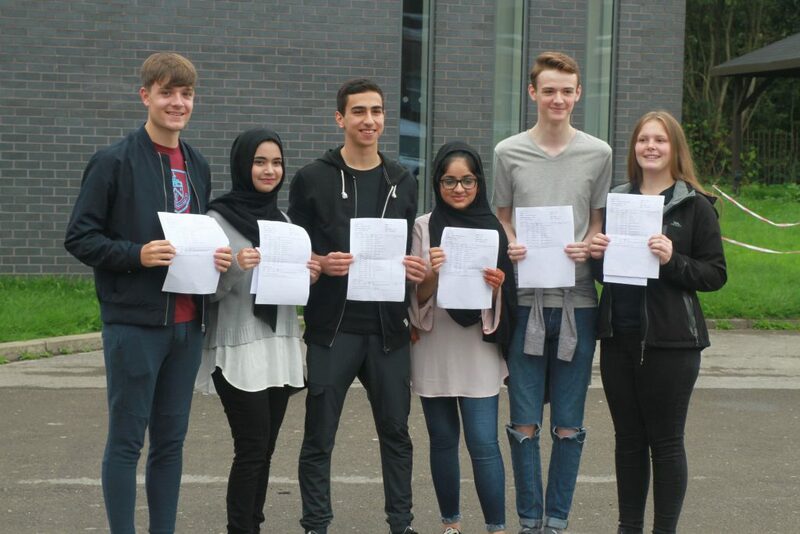 At The Derby High School we are celebrating another year of great results. 2018 has seen improvements again at 4+ and 5+ in both English and Mathematics and we are predicting a positive Progress 8 score for the third successive year (since this measure was introduced). Other highlights include excellent performances in Acting, Art, Biology, Chemistry, Dance, French, German, Physics and Religious Studies.